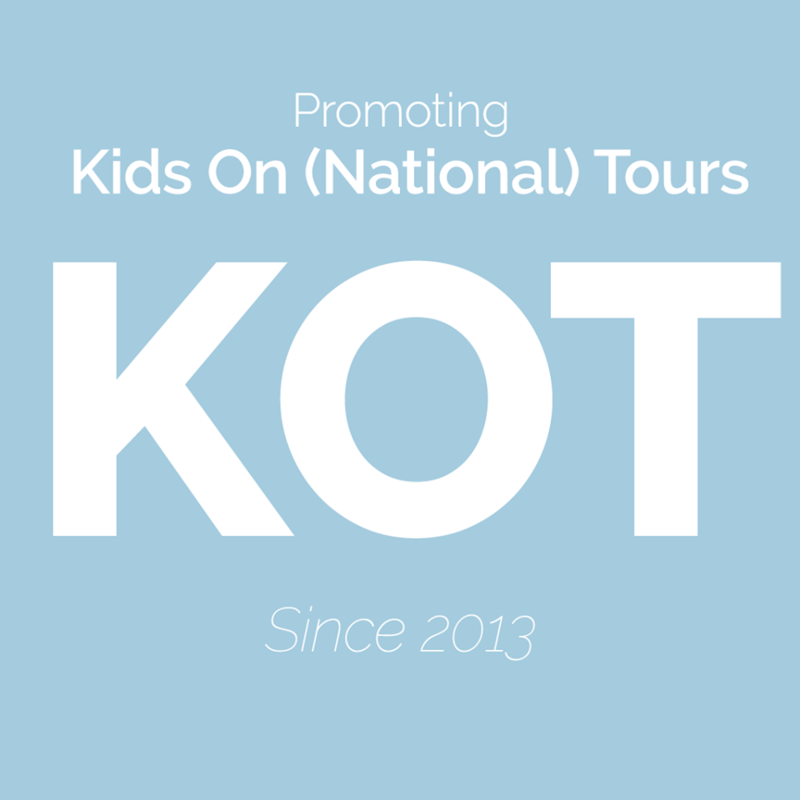 Welcome back to When I Grow Up, where we interview entertainment pros with Broadway kid roots! 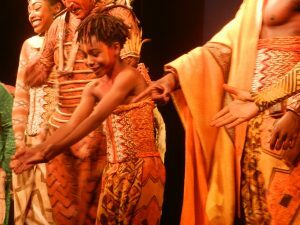 Niles Fitch made his Broadway debut in The Lion King after touring with the show across the country. After adding an Off-Broadway credit to his name with Our Lady of Kibeho, he began popping up on shows like Unbreakable Kimmy Schmidt, Army Wives, and Best Friends Whenever. 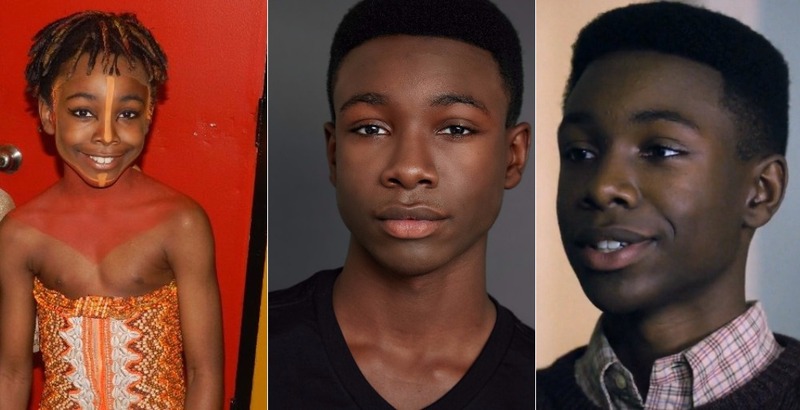 Currently he reoccurs as the teenage version of Randall Pearson on NBC’s breakout freshman series This Is Us follows a group of people whose lives intertwine more than audiences expect. The show garnered a nomination for Best Television Series – Drama at the Golden Globes and NBC has already renewed the show for a second and third season. We are so excited to interview Niles via email to discuss his Broadway career and This Is Us! Catch the season finale tonight at 9/8c on NBC. How did you entertainment career begin? I always liked to take pictures and started print modeling in Atlanta at 4 years old. My first job was a Back to School ad for Parisian dept. store. What was a typical day like while on tour versus on Broadway? On Broadway I was living at home so I caught the subway to and from Times Square every day. On tour I was in a different city every month and I lived in different apartments and hotels on the road with my family. There were more rehearsals because of different staging at the different theaters. Both were a lot of fun. At first I was a little nervous because it was Broadway, but when I got on stage it immediately felt natural and fun just like the tour shows. My Lion King tour family was very supportive and sent me a debut big gift of fruit and my new Lion King Broadway family made me feel welcomed. Did you get to interact with other Broadway kids? The other Lion King kids and I interacted a lot. 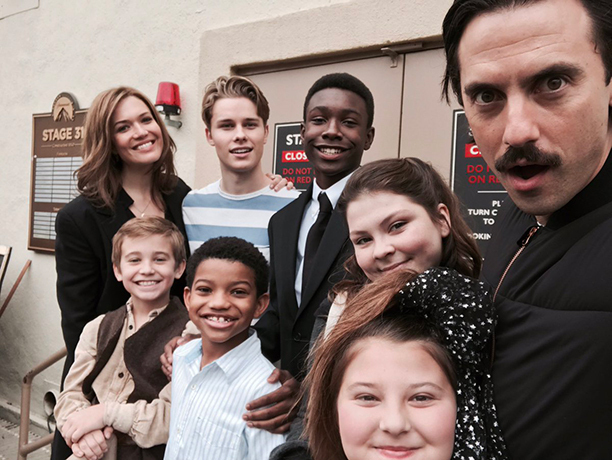 Now let’s move on to “This Is Us.” What is the audition process like for someone to play a younger version of a main character? Exact same as other auditions. I guess the difference would be the young actor is asked to read for the role because he/she resembles the adult character. How often do you get to see Sterling and Lonnie? Worked with Sterling in Season 7 of Army Wives so had met him before, but haven’t seen him in person yet during This Is Us. Just text messaging between us. See Lonnie when we film on the same day and off the set for events. Glad to be the teen version of them, both are the BEST! What was it like filming the scene in which teenage Randall has a panic attack (view a brief clip here)? Difficult at first because I wanted to portray what some people experience and make it look real. When we started filming it got easier and easier. Mr. Milo was really supportive too. He treated me just like a dad would treat a son in that scene, with a lot of compassion and love. There are so many people who feel a personal connection with “This Is Us”. Is there a fan encounter (either online or in person) that sticks out among the rest? Met the Twitter This Is Us Fan Crew at a screening and they were really awesome! Is there any other area of the industry you want to try next (producing, writing, etc.)? Do you have advice for kids or teens who want to pursue acting? Read a lot. Don’t overthink it, always be yourself. Bring your unique self to every role. If you could swap roles with anyone on Broadway (male or female) right now for one night only, who would it be? If someone wrote a musical about your life, what would it be called and what would be the name of its show-stopping number? Thank you SO much to Niles and his mother Nakata for taking the time to answer our questions! You can catch a sneak peek at tonight’s finale below. Tagged Alumni, Niles Fitch, Our Lady of Kibeho, The Lion King, This Is Us, When I Grow Up. « THE LIGHT YEARS Opens at Playwrights Horizons, Special Snow Day Ticket Offer for A BRONX TALE, and more!